PRINCETON JUNCTION, N.J. – Oct. 26, 2016 – The Princeton Regional Chamber has hired Creative Marketing Alliance, a strategic marketing and integrated communications firm, to promote “An Evening with Tommy Hilfiger” on Nov. 2 from 7 p.m. to 8:30 p.m. at the Hyatt Regency Princeton, the company announced today. CMA’s strategic communications team has created a content marketing strategy that will include a press-release campaign and ongoing social media marketing campaign to promote attendance and engagement around the event, which includes launching the #AmericanDreamer hashtag. Last year, CMA’s strategic communications team put one of its clients in the news—on average—every 16 hours to help build reputation for various organizations. The team also delivered award-winning social media marketing for its clients to help build strategic relationships. 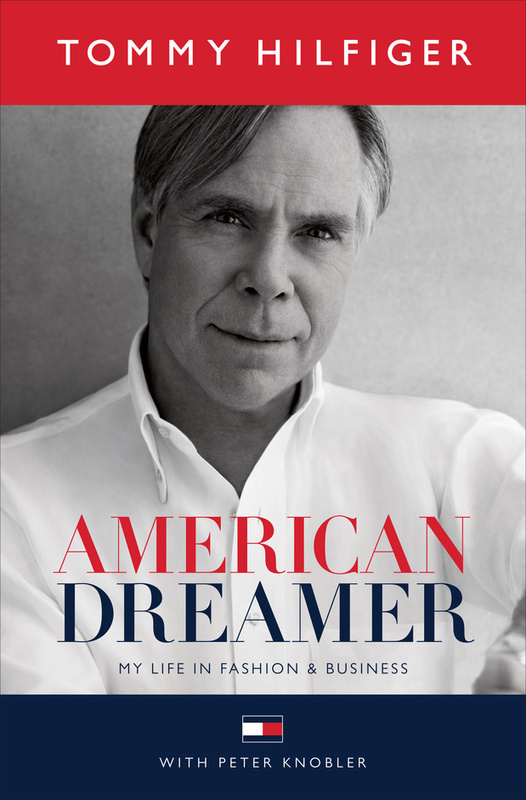 To register for the Tommy Hilfiger event while tickets remain, click here. Creative Marketing Alliance (CMA) is a full-service, strategic marketing and integrated communications firm that delivers award-winning campaigns, recommendations and return-on-investment (ROI). CMA builds brands from a client-side, value-based perspective. It successfully launches and manages integrated marketing programs using Marketecture™, a strategic analysis process that helps clients understand how their company can be best positioned. Based in Princeton Junction, N.J., for more than 29 years, CMA provides innovative solutions in the areas of traditional design, interactive design, publications, public relations and social media with an in-house studio for advertising and creative design. For more information, please visit CMAresults.com, call 6800-852-4269 or email us at info@cmasolutions.com.